The accident which claimed her husband’s life left Dana Chambers with a unique ability. A long ago promise puts Alex Kelly in the reluctant role of guide and protector. 270 years of life is more than Joseph ever wanted, but the long road may have just become a bit more interesting. 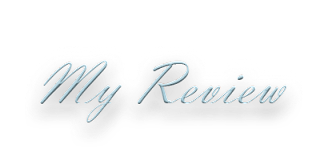 When she lost her husband, she gained a gift, a curse or Fate? Dana thought she lost everything the night her husband died, but he left behind his best friend to watch over her. Alex has never minded being Dana’s protector and friend, but could he protect her from herself and her gift or he find he would have to do something horrible the night she would have died? 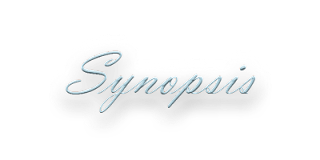 Nancy E. Polin takes us into a world where vampires exist in a tenuous détente with humans in GRAVE FORTUNE, the cornerstone for a new series that has equal parts darkness and light and where safety can be a fleeting hope at times. Not all vampires are evil, many have learned to blend in with humanity and 270 year-old Joseph has done his best to live as close to a normal life as possible, but the wealthy businessman will be called on to do the unthinkable…all in the name of love. This is a vampire story for the 21st century. 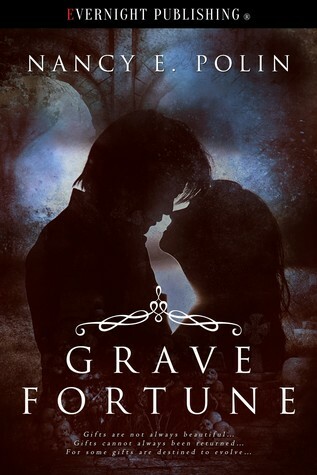 Dark, but not too gritty, with a edge of suspense and mystery, romance and danger, GRAVE FORTUNE had me from page one and never let go from the beginning with a powerful build up to the ending that promises more to come, I’m hoping I won’t be waiting long! Great characters, particularly Joseph, made this read for me! Great job, Nancy E. Polin, what a ride on the dark side! I received a complimentary copy from Nancy E. Polin!